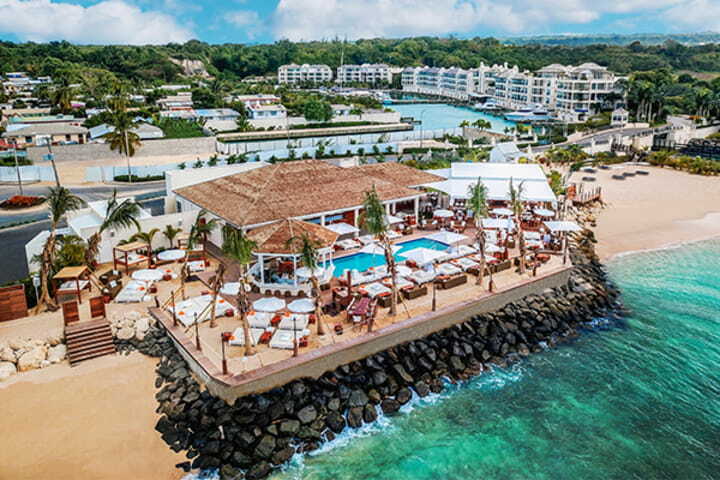 Discover a harmonious blend of luxury, tranquility and seclusion at Sugar Cane Club Hotel and Spa, overlooking the exotic West Coast of Barbados. This intimate adult-only boutique hotel offers both all-inclusive and room-only accommodation in an unforgettable ambiance. From the moment you arrive, you will realize this is no ordinary hotel. Seamlessly combining Mediterranean architecture and lush Barbados tropical beauty, Sugar Cane Club offers you a completely unique Caribbean holiday experience. 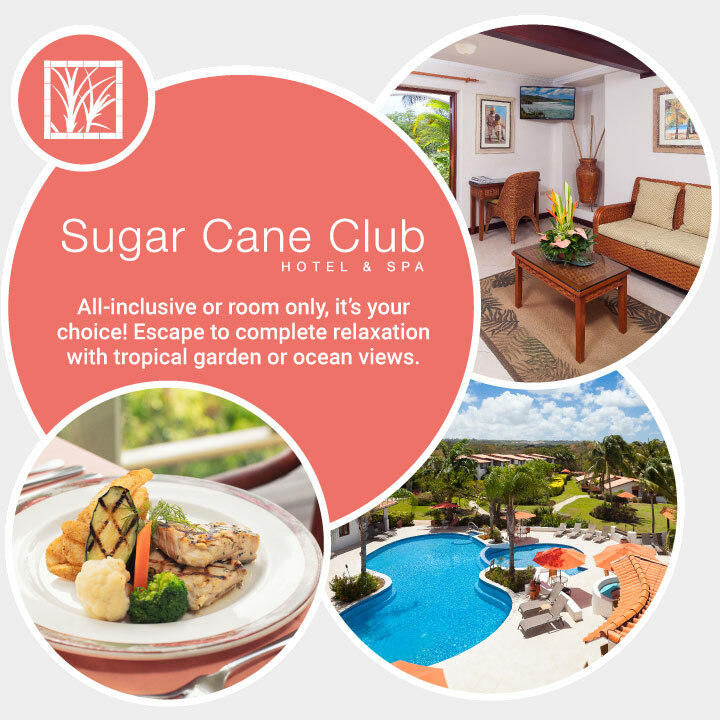 The Sugar Cane Club is located in the northern most part of what is considered the islands Platinum West Coast. The hotel is not a beach Hotel, but located within 5 minutes walk or 1 minute by the complimentary shuttle. 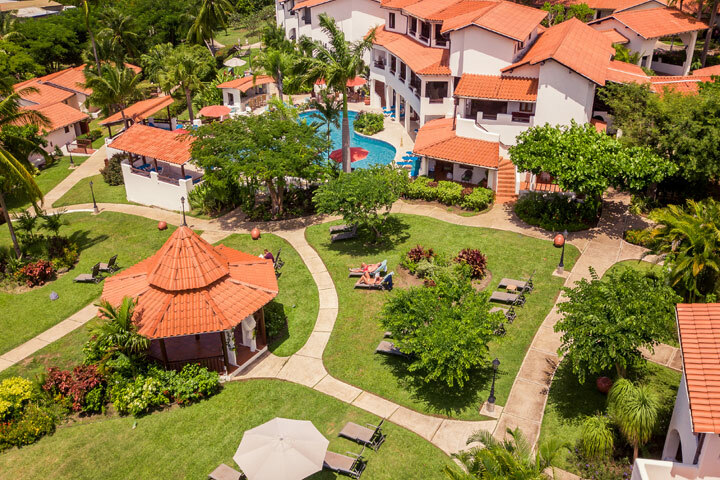 Discover a harmonious blend of luxury, tranquility and seclusion at Sugar Cane Club Hotel and Spa, overlooking the exotic West Coast of Barbados. This intimate adult-only boutique hotel offers both all-inclusive and room-only accommodation in an unforgettable ambiance. From the moment you arrive, you will realize this is no ordinary hotel. Seamlessly combining Mediterranean architecture and lush Barbados tropical beauty, Sugar Cane Club offers you a completely unique Caribbean holiday experience. 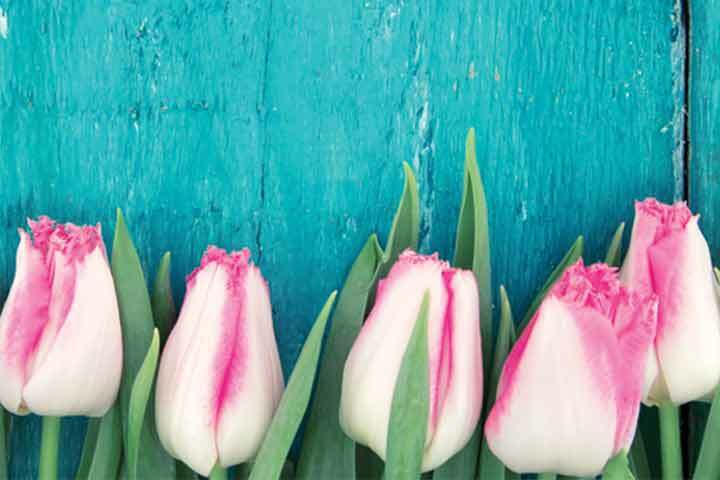 "Just came back from a weeks Honeymoon The hotel was fantastic and the staff very friendly and could not do enough for us Thank you all for making it so special I would recommend to anyone"
"The staff were very friendly and accomodating. 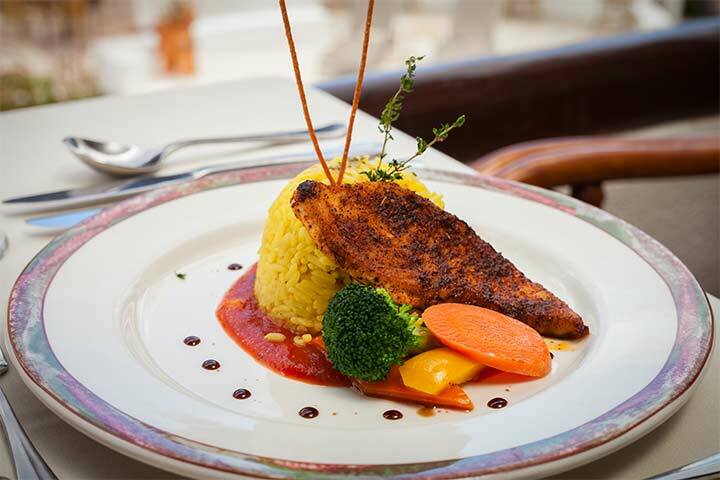 the food was good and all we can say is if we return to Barbados and want peace and a chance to recharge we will come here." "Third time there and will be back next year can't wait, staff are all wonderful , we had our 50 wedding anniversary while we were there and they went out of there way to make it special "